Accidents happen, emergencies happen, life happens, but it’s best to be adequately equipped with the right knowledge and tools if something were to ever occur with the health of your pet. Here are some first aid tips in case an unfortunate situation were to arise. It is always a smart and safe idea to keep a first aid kit on hand at all times; this kit should contain items such as a thermometer, bandage tape, latex gloves, tweezers, eye wash, anti-bacterial wound ointment, and a pet emergency instructional book. Call us at 843-795-7574 if you need any suggestions on other items you should have or may need in a time of an emergency. If you see your animal beginning to gasp for air, this is an indicator that your animal is either choking or having another type of respiratory emergency. Carefully open up your pet’s mouth and see if you can identify the object that is causing the choking and try to extract it. Be vigilant to avoid getting bitten. Be aware of bleeding, especially if your pet is bleeding from their mouth, nose, or any other opening on the body. If this happens, please take your pet to the clinic immediately. If you notice that your pet is bleeding due to an external wound then carefully place a clean gauze over the bleeding and put middling pressure on it. If necessary, be sure to change out the bandage from time to time on the way to the vet. 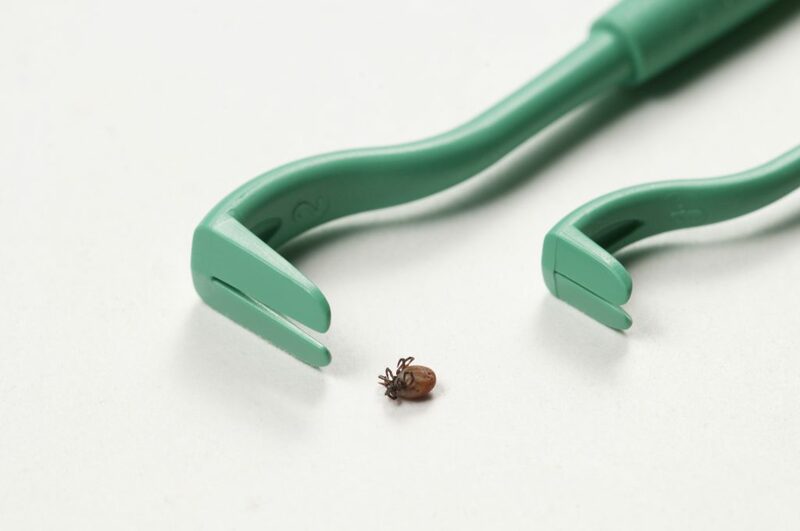 Insect bites and stings are more common than not. 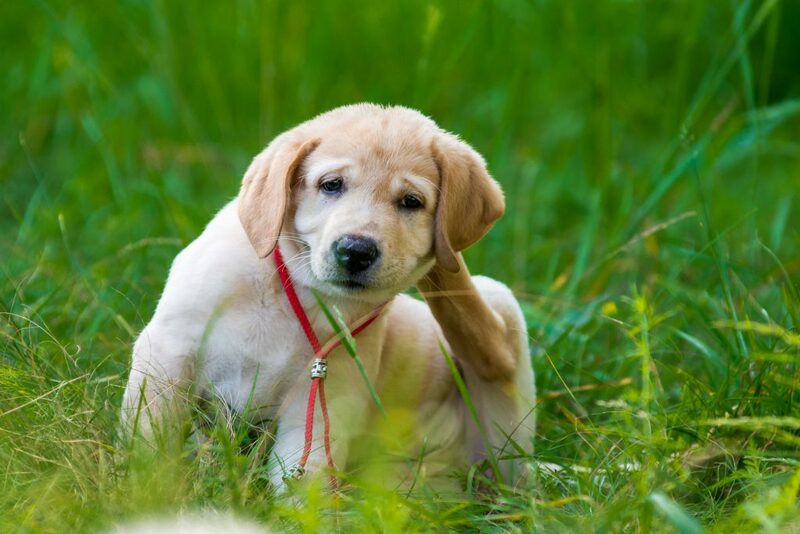 If your pet gets bitten or stung, make sure to clean the affected area as soon as possible. If minimal swelling occurs, that is okay, we recommend using diphenhydramine, but make sure to check with your vet to see what the correct dosage would be. There are a lot of different types of toxins with different kinds of treatments. If your pet comes into contact with a dangerous substance, you should call a vet or poison control hotline immediately. 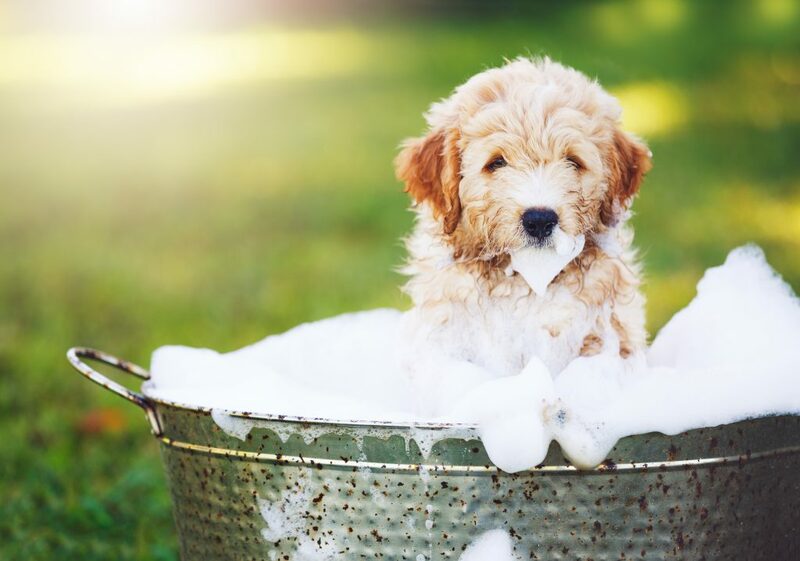 If your pet consumes the poison, you should try to induce vomiting, however, if there was skin contact as well, make sure to wash your pet off rigorously. If your pet has an emergency, please call us immediately at 843-795-7574 so we can assist. If you would like to schedule an appointment with us, visit us at our website. It always best to be alert and be prepared! Welcome to Oceanside Veterinary Clinic, located on Folly Road in beautiful James Island, SC. Our goal is to provide pet owners with sound, honest choices for their pets and to provide our patients with excellent and compassionate medical care.